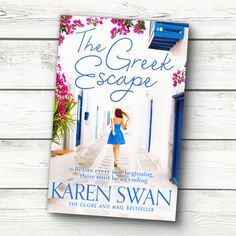 I have just finished reading The Greek Escape by Karen Swan and let me tell you… It was phenomenal! Before every new beginning, there must be an ending. Running from heartbreak, Chloe Marston leaves her old life in London for a fresh start in New York. Working at a luxury concierge company, she makes other people’s lives run perfectly, even if her own has ground to a halt. But a terrible accident forces her to step into a new role, up close and personal with the company’s most esteemed and powerful clients. Charismatic Joe Lincoln is one of them and his every wish is her command, so when he asks her to find him a secluded holiday home in the Greek Islands, she sets about sourcing the perfect retreat. But when Tom, her ex, unexpectedly shows up in Manhattan and the stability of her new life is thrown off-balance again, she jumps at the chance to help Joe inspect the holiday house; escaping to Greece will give her the time and space to decide where her future truly lies. Tom is the man she has loved for so long but he has hurt her before – can she give him another chance? And as she draws closer to Joe, does she even want to? As magnetic as he is mysterious, there’s an undeniable chemistry between them that she can’t resist. 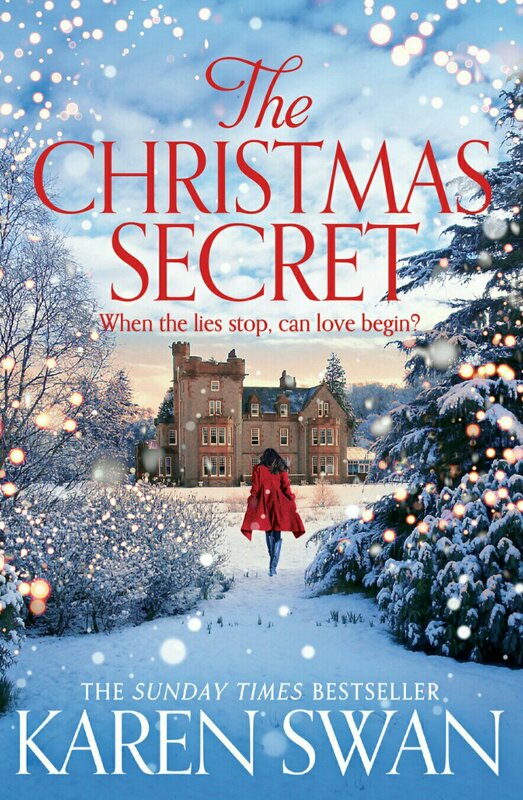 But whatever her heart is telling her, she’s in over her head – another client’s wife has mysteriously disappeared and seriously allegations about Joe threaten more than just her happiness. Who can she trust? And will Chloe uncover the truth in time? As you all know I am a huge fan of Karen Swans work, and have read every single book she wrote. Let me tell you why The Greek Escape has made it into my Top 3 …. The plot: It’s just phenomenal. I found myself trying to figure out where her brain was going with the characters, and just when I thought I had figured it out, she threw me another curve ball. I would have thought that by now, after reading all of her books, that I would be able to get inside of her head, but oh no! She has me hooked every time! The characters: Are so rich, and so well-rounded. In this book I felt I got more of an opportunity to get to know each character so much better. I’ve found in some of her more recent books, there are one or two characters that I knew were there, but didn’t know. If that makes sense? Whereas here, I felt I knew every single one of them! The way it made me feel: This book made me want to PAUSE! Normally I read a book and when it gets to the cliff hanger bits I just want to rush through them, turn the page and find out what happened. However with this book, I found myself closing the book and trying to figure out the mystery myself. I savoured the moment, soaked up the characters and mellowed in the memory. It was blissful! So this is a FIVE STAR review from me, and a definite recommendation to anyone who is looking for the perfect read! 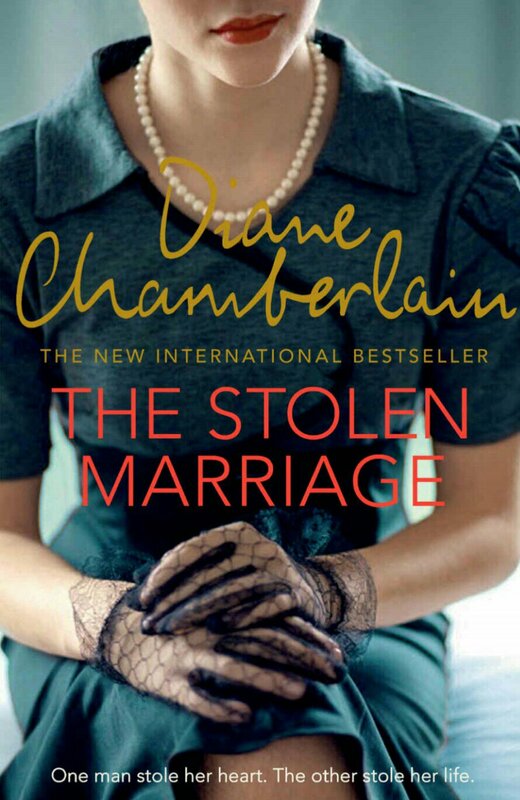 I recently read The Stolen Marriage by Diane Chamberlain and was completely blown away. This was my first book by this amazing Author and she had me hooked on every page. One mistake, one fateful night, and Tess DeMello’s life is changed forever. When a sudden polio epidemic strikes Hickory, the townspeople band together to build a polio hospital. Tess knows she is needed and defies Henry’s wishes to begin working at there. Through this work, she begins to find purpose and meaning. Yet at home, Henry’s actions grow more alarming by the day. As Tess works to save the lives of her patients, can she untangle the truth behind her husband’s mysterious behavior and find the love―and the life―she was meant to have? Completely gripping, this story definitely deserves 5 stars! The Characters are so well rounded, you get to know them, feel for them and want to smack them over the head at times. 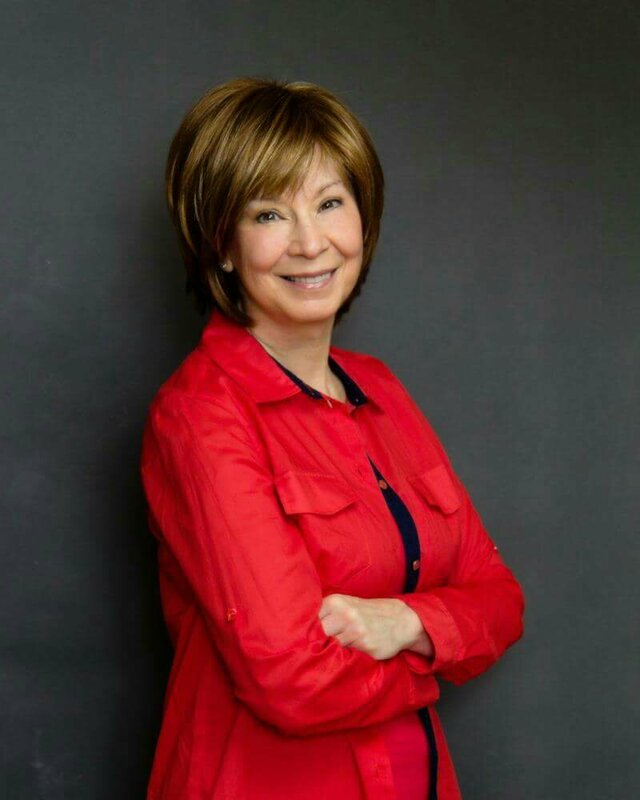 The Author takes you on a whirlwind adventure with many twists and turns. She had me guessing a million ways the plot could go. Absolutely intriguing! The story deals with many issues from racism, polio epidemics to the effects of war on families, but most importantly it deals with how our choices can alter the course of our lives. The book leaves you examining your own decisions and reminds you how critical making the correct ones are. An amazing read! Definitely one I would recommend! DIANE CHAMBERLAIN is the international bestselling author of more than twenty novels, including The Broken String and The Silent Sister. She lives in North Carolina with her partner, photographer John Pagliuca, and her shelties, Keeper and Cole. 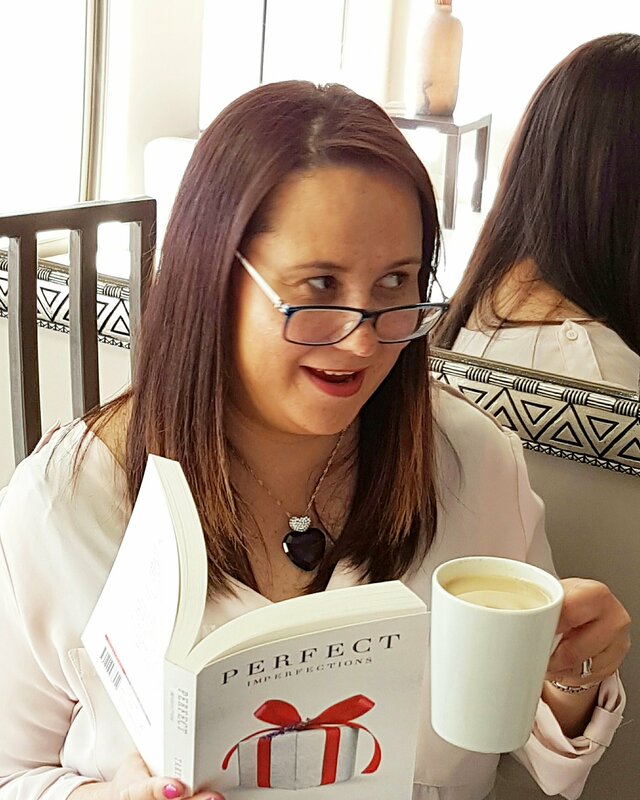 They say that behind every great man, there’s a great woman, and behind London’s most powerful leaders, there stands only one—Alex Hyde, business coach par excellence. She’s the woman they turn to for advice and strategy when the pressure gets too much. So when Alex gets a call offering an unbelievable sum to discreetly manage a family member on the board of an esteemed Scottish whisky company, it’s business as usual. She can do this in her sleep. Only, she’s never met anyone like Lochlan Farqhuar before. CEO of Kentallen Distilleries, he’s also the son and heir of the company’s founder, and a man for whom there is no “no.” He’s a maverick, and Alex needs to get inside his head before he brings the company to its knees. But as she tasks herself with finding a way in, she finds that for once, she’s not the one in control. And when she stumbles across a chance discovery that changes everything, she’s suddenly not so sure she should be. I must say that this for me goes into Karen Swans Top 5 books ever written. It was that amazing! The research she did on the Whiskey industry and Islay where the book was set, was clearly evident. It was filled with well developed characters that progressed as the book went on. Lochlan being one of them. And I loved all the twists and turns and new suprises that kept popping up just when we thought she had revealed it all. Her books always have such depth and her characters so complex. Alex for me was the perfect lead character with her strong yet vulnerable personality. 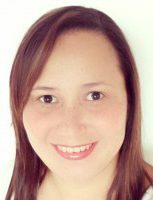 I was holding my breath on more than one occasion hoping things would turn out well for her, and just when it looked like it was, I was slapped with another twist. Sheer brilliance. For me this was a phenomenal read and one that I would highly recommend. It was definitely one of my best reads in a long time!